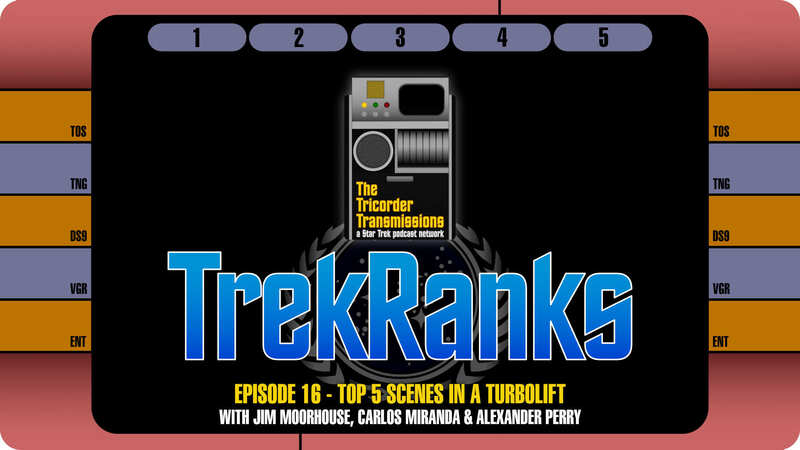 Despite what you may think when you first heard our topic for this episode ("Scenes in a Turbolift"), this week&apos;s TrekRanks Podcast is anything but lightweight fare. In fact, our panel selections are riddle with heart, emotion and gravitas. 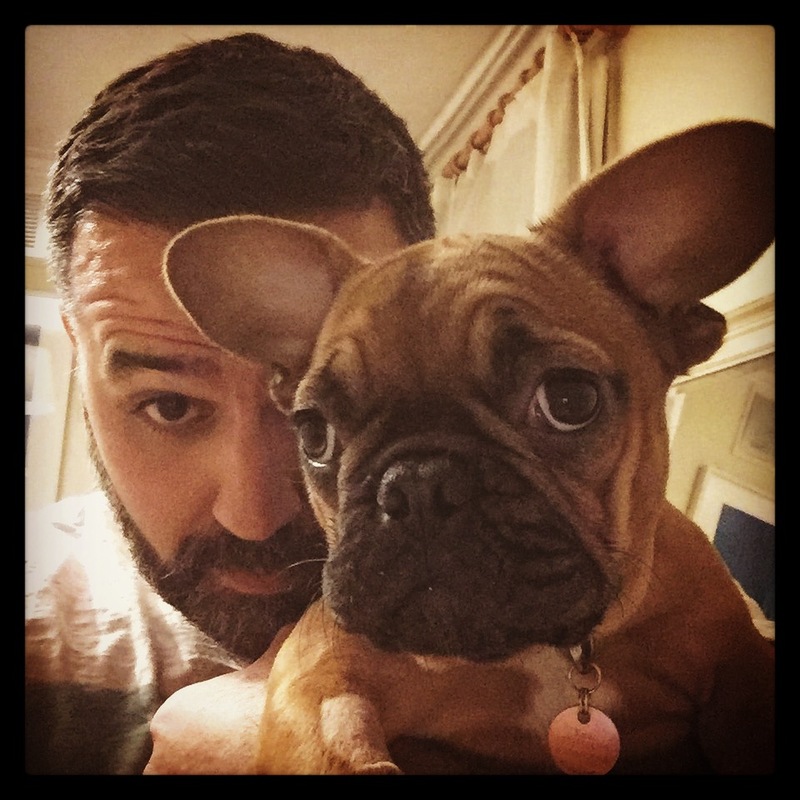 For this week&apos;s show, host Jim Moorhouse is joined by previous guests Carlos Miranda (Episode 3) and Alexander Perry (Episode 12) to break it all down. With no need for a Diagnostic Cycle this week, our panel jumps straight into breaking down how they made their picks in our Prime Directive section. The crew then compiles The Order of Things by revealing their "Five Word Summary and Hashtag" for each of their Top 5 Scenes in a Turbolift and the episode in which it appeared. The picks cover every spectrum of organized Trek (minus one series that our panel quickly realizes did not utilize the turbolift in the way other Trek series did). After a quick recap of all the picks in the Regeneration Cycle, the episode concludes with a visit into a Temporal Causality Loop as we flashback to Episode 15 for listener feedback regarding our Top Five Episodes You Grew to Love. 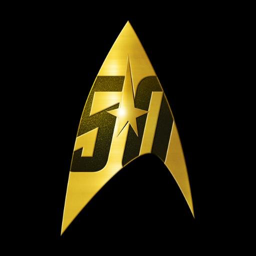 As always, make sure to hail us here on our website by leaving a voicemail and record your own personal TrekRanks log to let us know your Top 5 Scenes in a Turbolift. 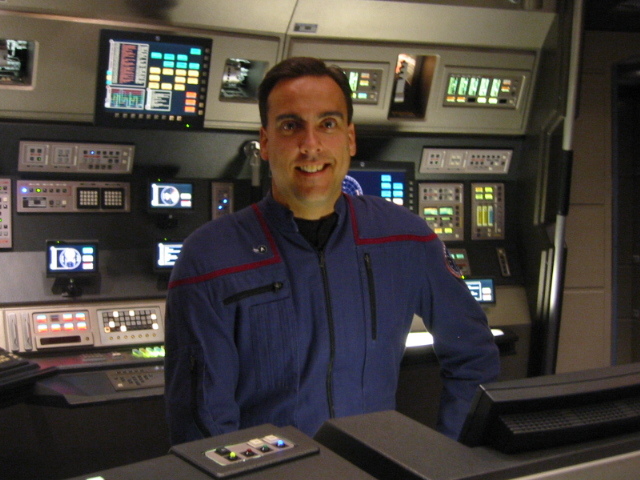 Your comments might be used via a Temporal Causality Loop in an upcoming episode.